What Kind of Peanut Butter is Safe for Dogs? 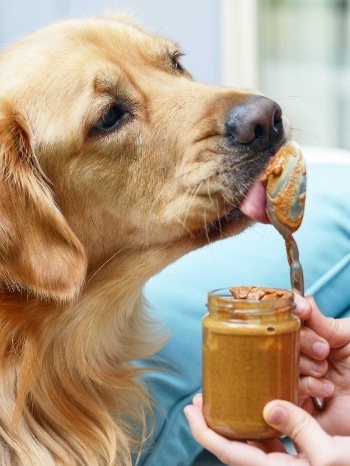 For the most part, peanut butter can be awesome for dogs and most dogs LOVE it! Peanut butter is great as an occasional "high value" treat, it’s useful for hiding pills, and it can even be used to distract your dog while giving them a bath or trimming their nails. While most peanut butter brands are safe for dogs, not all types of peanut butter are safe and not all amounts of peanut butter are safe, either. You may have read scary reports about toxins such as lead turning up in dog toys, or shady manufacturing processes for dog chews and toys brought in overseas from places like China. 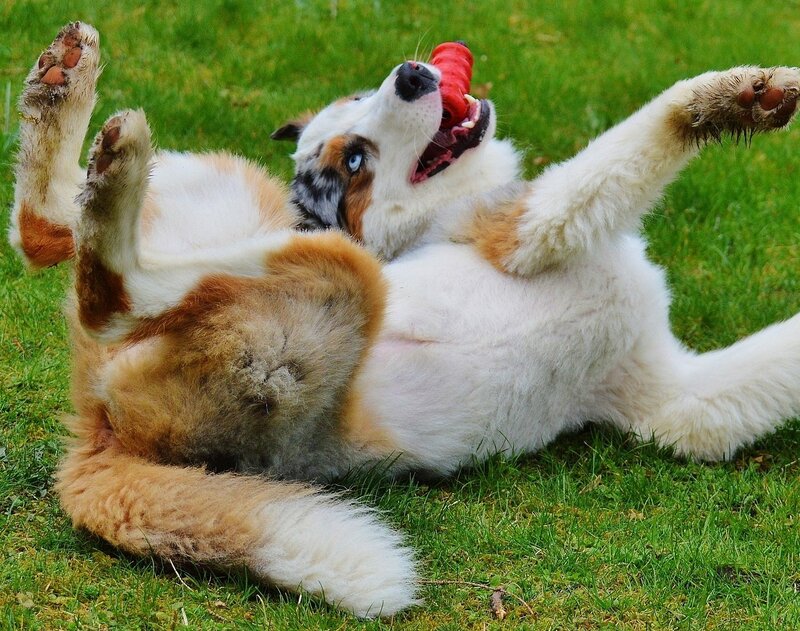 But there's one thing you probably haven’t heard: How to tell whether the dog toy you just bought, or are about to buy, might be toxic. Ah, Halloween; the time of year when no one is allowed to say that you can’t dress up as a superhero while eating enough sugar to put yourself into low-Earth orbit. For you, Halloween might be a fun reprieve from normal clothes, as well as a candy-fueled kickoff to the holidays. But for a dog it presents a new batch of hazards. 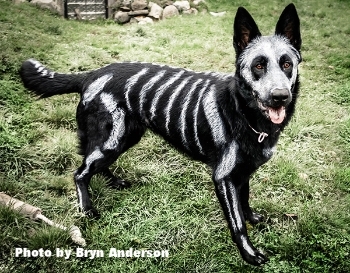 Here are the Top 10 Halloween dangers for dogs you need to watch out for. With the cooler weather approaching, I want to take a moment to share an important update within the veterinary world and remind you of a common “cooler weather” pet poison. 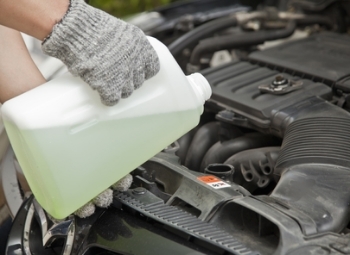 Do you change your car's fluids at home? Do you have a leaky car that drips on the pavement? Do your pets have access to your driveway or garage? Is your cat an outdoor cat and roams the neighborhood? Does your dog roam your neighborhood? 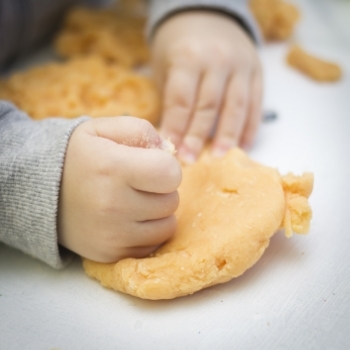 When looking for something fun and easy to do with kids at home many people turn to homemade playdough. 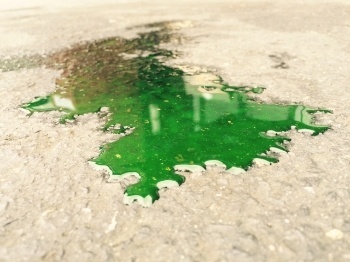 If you’re like most people, you likely don’t think about the antifreeze in your car very often. And you likely only change it, or have it changed, every few years. But if you’ve got pets (or children, or care about the environment), the antifreeze you and your neighbors have in your cars and garages is actually very important. Most antifreezes contain ethylene glycol, a chemical compound that causes significant, often fatal, problems for both cats and dogs. Each autumn and winter, there is a concerning rise of dog and cat poisonings due to rat and mouse poisons (rodenticides) that are seen in veterinary hospitals and animal ERs throughout the world. With the declining temperatures and summer’s food bounty going away, rats and mice start seeking shelter and food in our homes, garages, sheds, and barns. 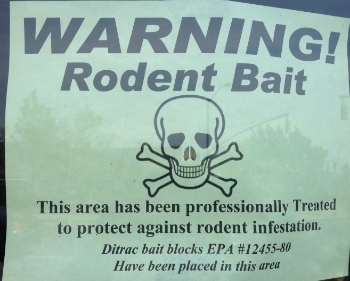 To combat them, many people will put out rodenticides — chemicals and “baits” designed to kill rats and mice. Since lots of dogs unfortunately suffer from arthritis and other painful conditions (not sure if your dog is one - here's some ways to help know if your dog is painful) and nobody likes to see their dog in pain, accidental poisoning is one of the most common reasons people bring their pets in for an emergency veterinary visit or call animal poison control each year. Toxicity caused by human pain relievers is one of the most preventable pet toxicities. 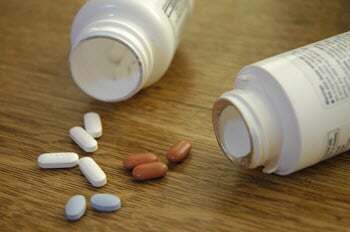 Just a little awareness and simple changes to routine will prevent the majority of pets from accessing and eating little pills. The toxic results of ingestion can include damaged red blood cells, gastrointestinal ulceration, and liver or kidney failure, among other things.